Summer is the time of high temperatures, long sunny days and extreme humidity. To ensure a vigorous growing garden filled with colorful flowers, plant hardy flowers that withstand this environment. The best flowers to grow are those that are drought and heat tolerant, plants that can withstand arid, warm climates but without sacrificing their blooms. Perennial plants are also ideal because they will come back each year fuller and healthier, to create a long lasting garden. Purple coneflowers are ideal summer perennial plants because of their extremely tough and hardy nature. Not only are they heat and drought tolerant but they also grow in a wide range of soil types, including poor nutrient-lacking soil. Purple coneflowers grow in upright clumps up to 3 feet tall and wide. Their daisy-like flowers are purplish pink in color with a copper to orange center that resembles a small beehive. The flower blooms grow 5 inches wide and attract butterflies and bumble bees. The blooms will also last until the first frost, making these summer bloomers very long lasting. To promote new growth, deadhead or remove spent blooms. 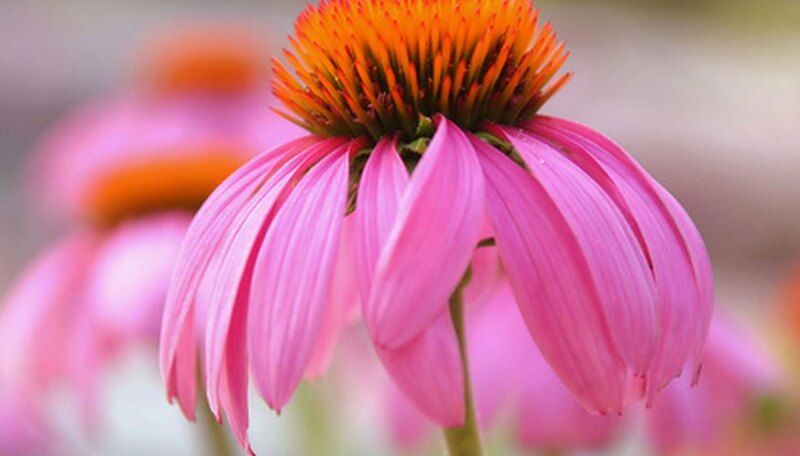 Purple coneflowers prefer full sun to partial shade and can withstand the hot, summer sun. The USDA Plant Hardiness Zone is 3 to 9. The black-eyed Susan is a tough yet striking perennial flower that loves the full summer sun and withstands high summer temperatures. Black-eyed Susans have an upright, spreading form with large flower heads that are golden yellow in color and grow up to 9 inches wide. These hardy bloomers have a very long bloom time to begin in early summer and last until the first frost. Black-eyed Susans grow 1 to 3 feet high and 6 to 12 inches wide and look lovely along a flower bed or border. They also make long-lasting fresh cut flowers to add to floral arrangements. 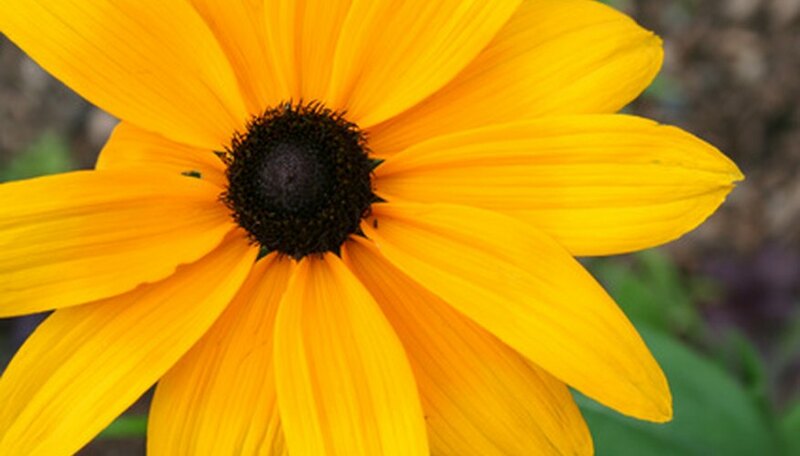 Black-eyed Susans require full sun and well-drained soil with a medium moisture content. 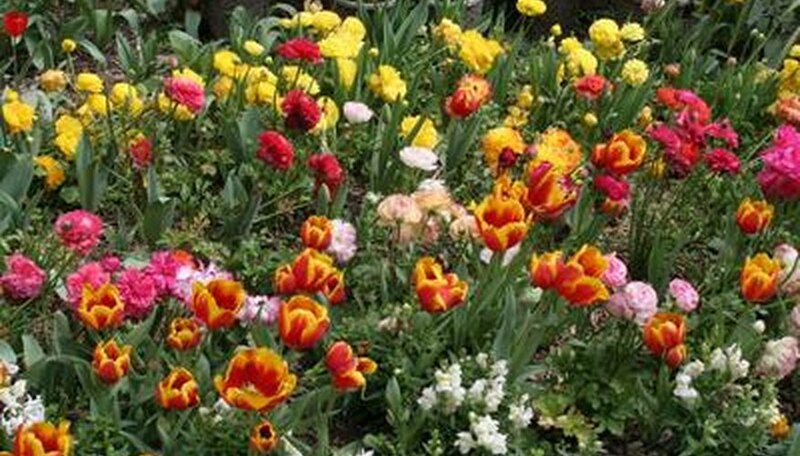 To promote blooming, deadhead or cut back the spent blooms. This will ensure a second round of flowering to last into last fall. The USDA one is 3 to 9. Daylilies are a showy perennial flower with arching foliage and six-petaled flower blooms. These summer-loving flowers are drought and deer tolerant, making them a summer garden must. They grow in upright clumps that range from 1 to 3 feet high and wide. 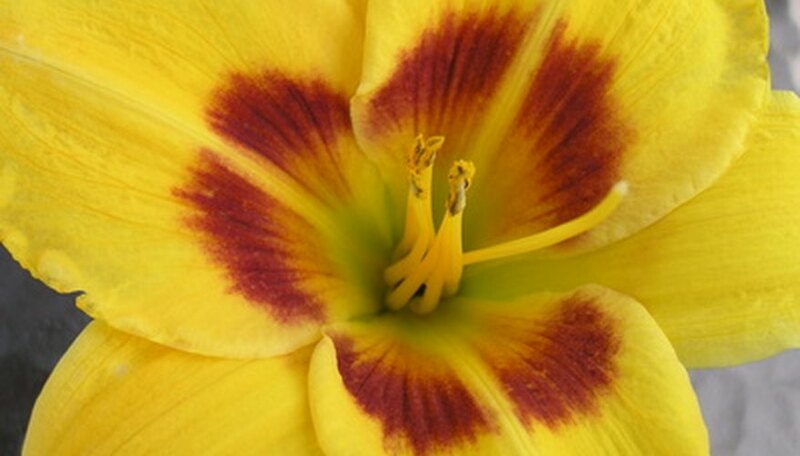 Daylily blooms come in a variety of colors including orange, pink, peach, red and burgundy. They are also very strong flowers that are pest and disease resistant, making these striking flowers very versatile. Daylilies attract butterflies to the garden and are ideal planted along a flower border or used in containers around the landscape. The USDA zone is 3 to 10.